Wow *headwall*. 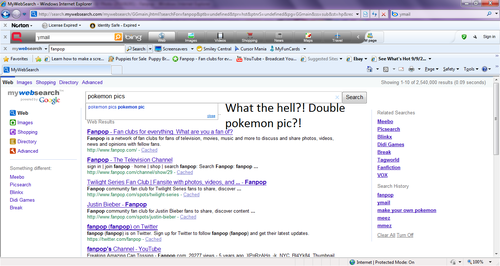 I go to look up pokemon pics then I get double pokemon pics -.- *headwall*. HD Wallpaper and background images in the fanpop FAIL! 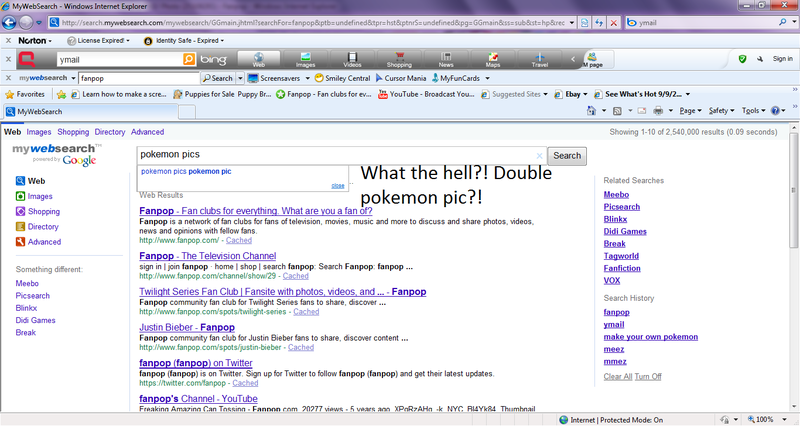 club tagged: fail mywebsearch facepalm lame stupid epic fail what the fhuck!? double fail. It's like a double rainbow.